We are a leading Wholesale Trader of coffee machine double group from Bengaluru, India. 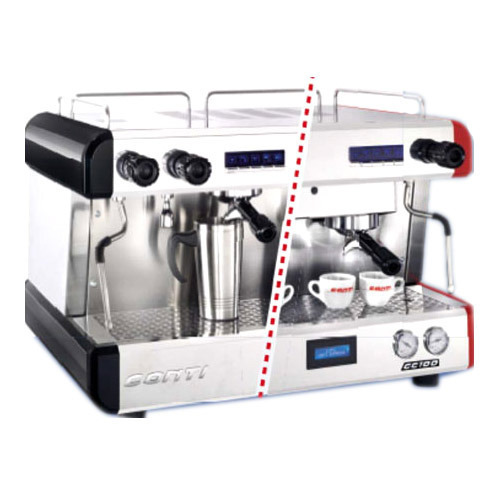 We are providing an extensive array of Coffee Machine Double Group for our valuable customers. These products are offered with superb quality material and components to ensure their long lasting performance and unmatched quality. These products are widely demanded and appreciated across the industry for their higher performance and trouble free operation. Apart from this, we are offering these products at leading prices to the customers.